Aditi Brennan Kapil is actress, writer, and director, of Bulgarian and Indian descent. 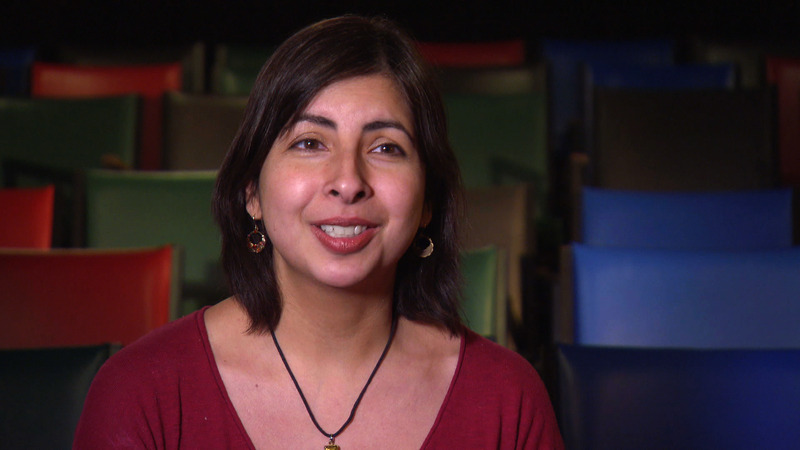 Aditi chats with MN Original about her latest production "Agnes Under the Big Top" at the Mixed Blood Theater. Aditi Brennan Kapil is actress, writer, and director, of Bulgarian and Indian descent. Aditi chats with MN Original about her latest production "Agnes Under the Big Top" at the Mixed Blood Theater. "It's a play about immigrants, " says Aditi. "It's about the ways in which we change when we change where we are." Aditi Brennan Kapil is actress, writer, and director, of Bulgarian and Indian descent.